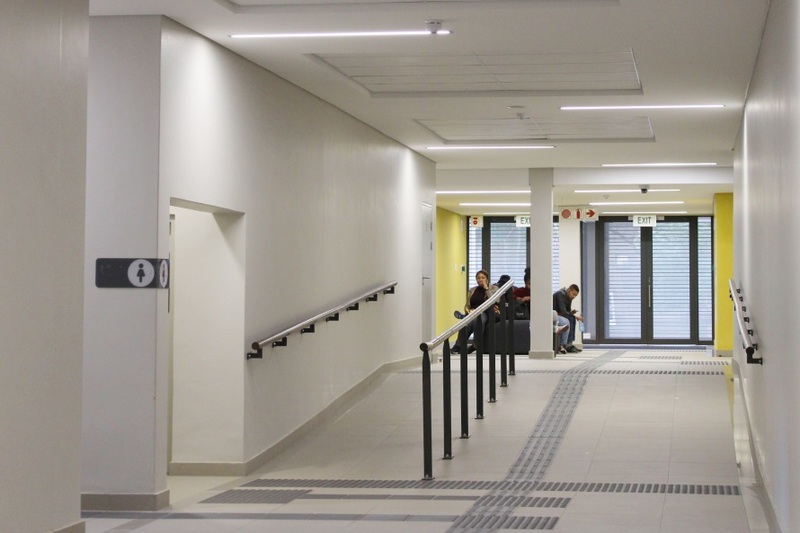 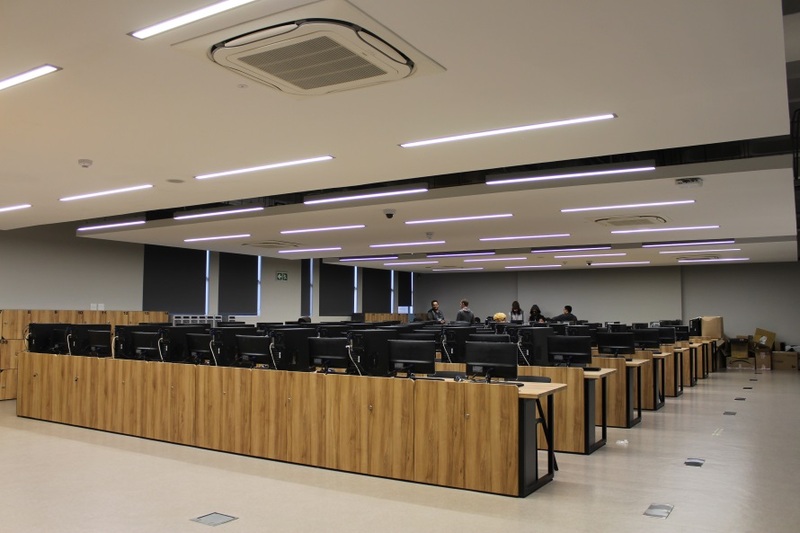 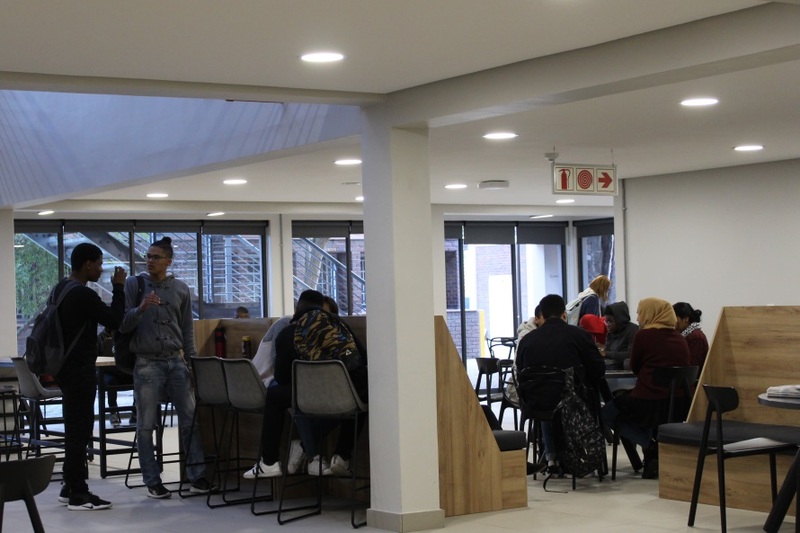 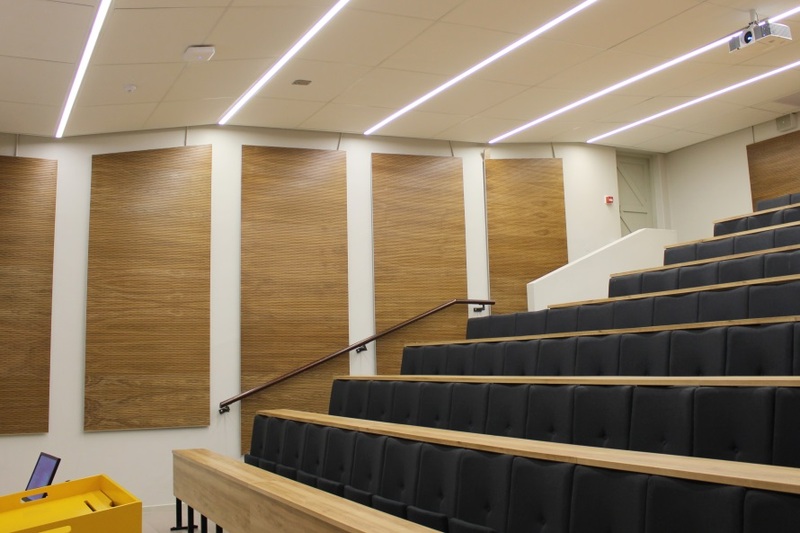 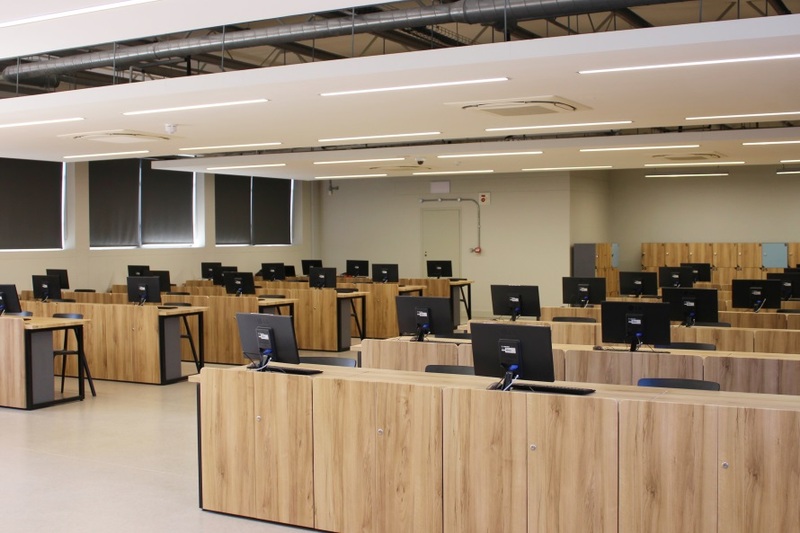 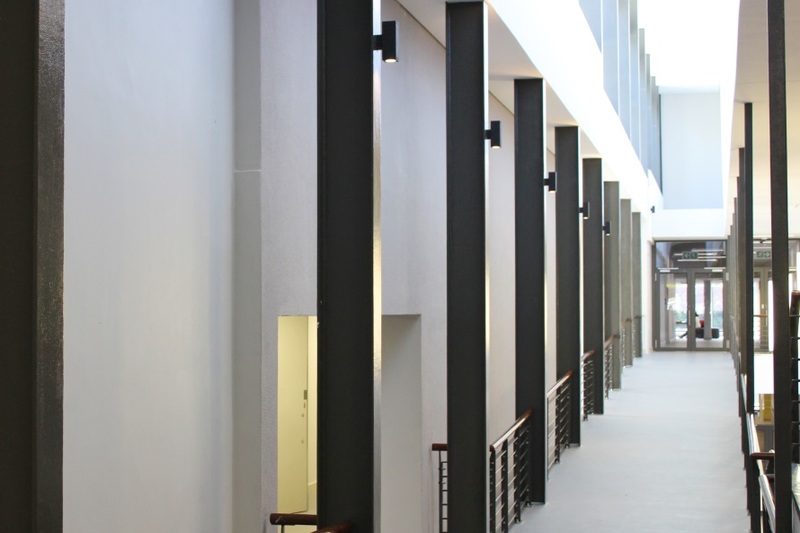 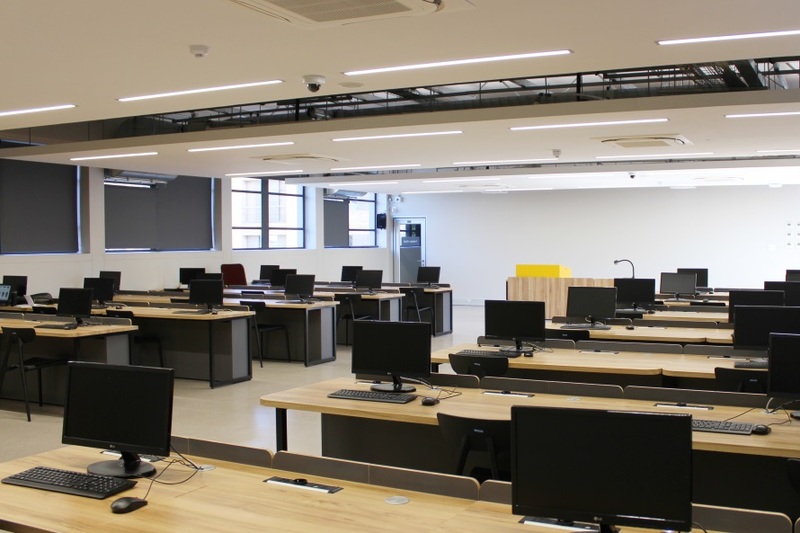 The University of the Western Cape has recently completed the new Computational and Mathematical Sciences (CAMS) building. 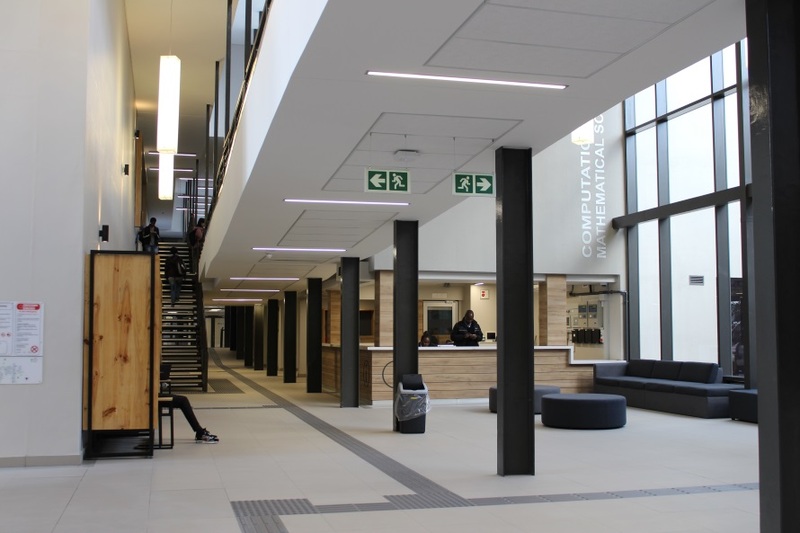 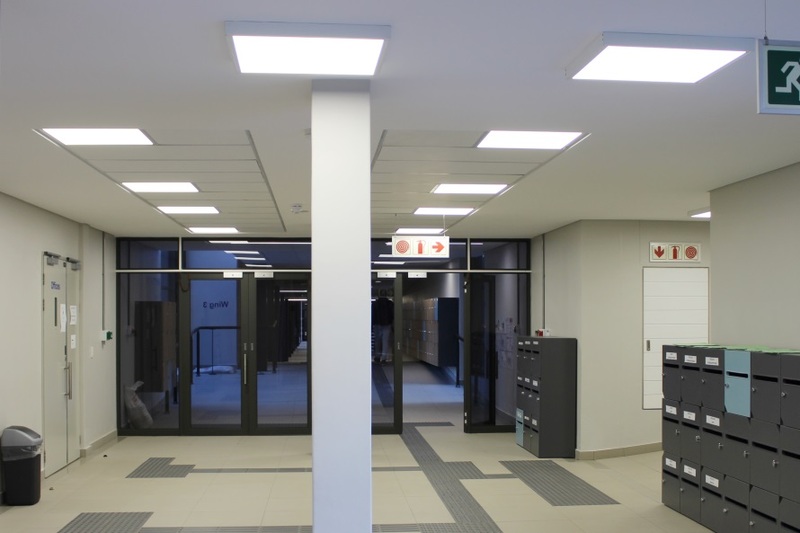 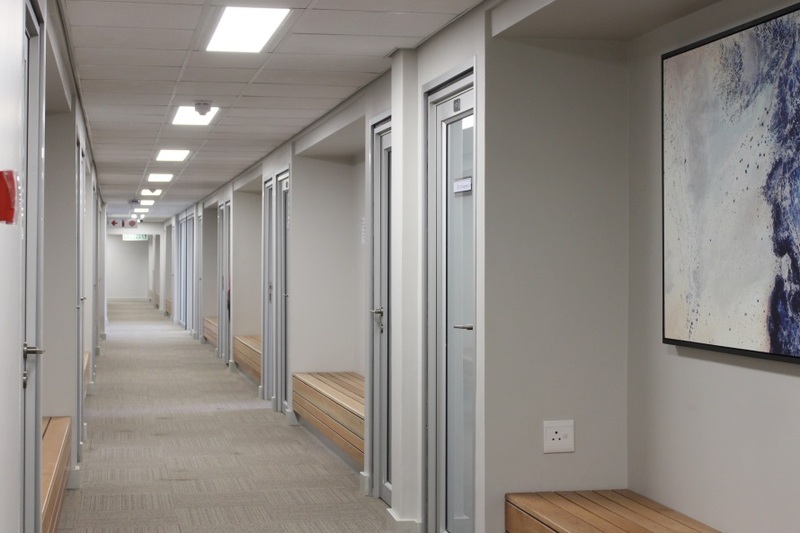 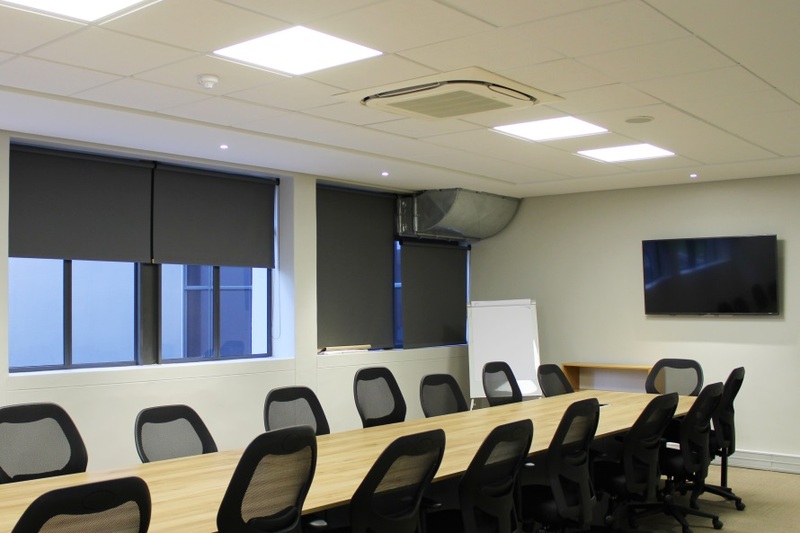 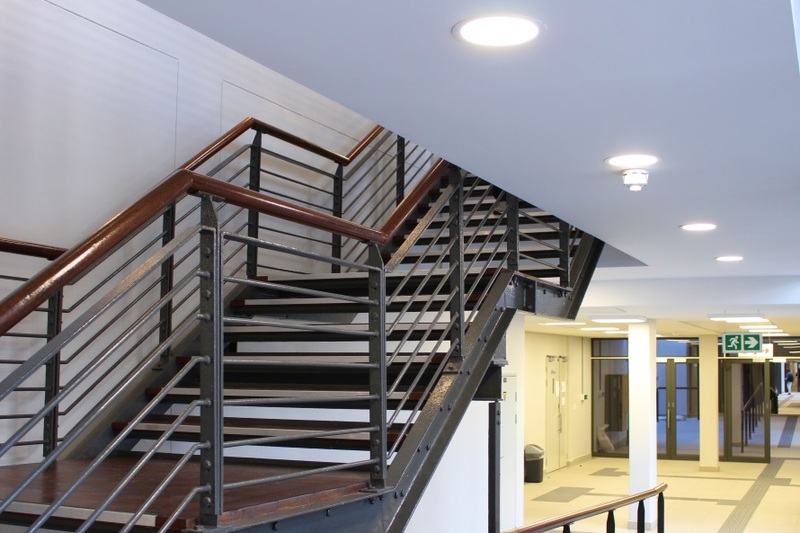 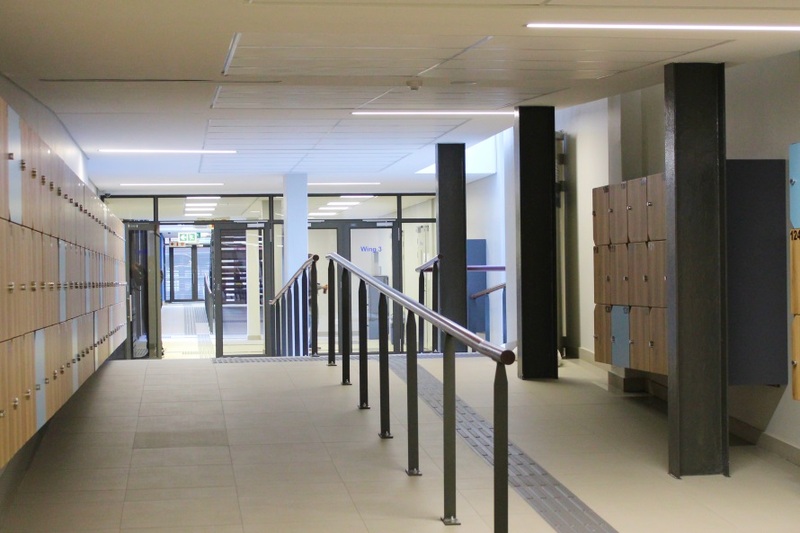 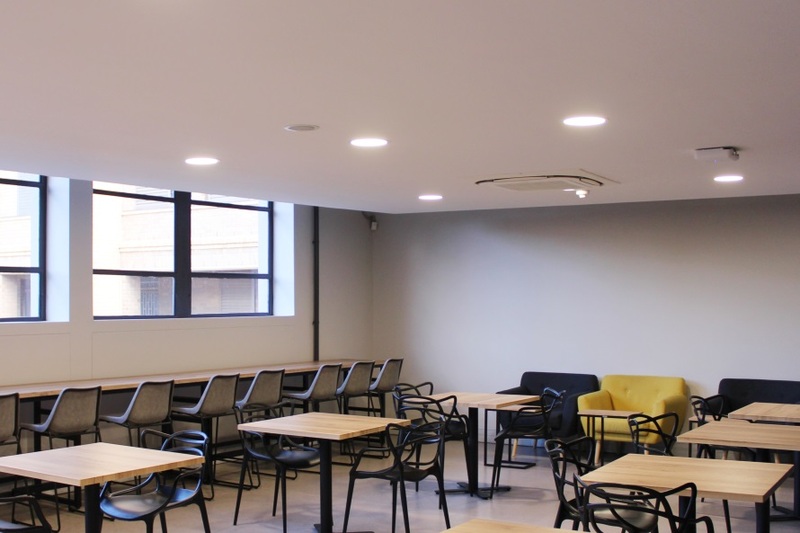 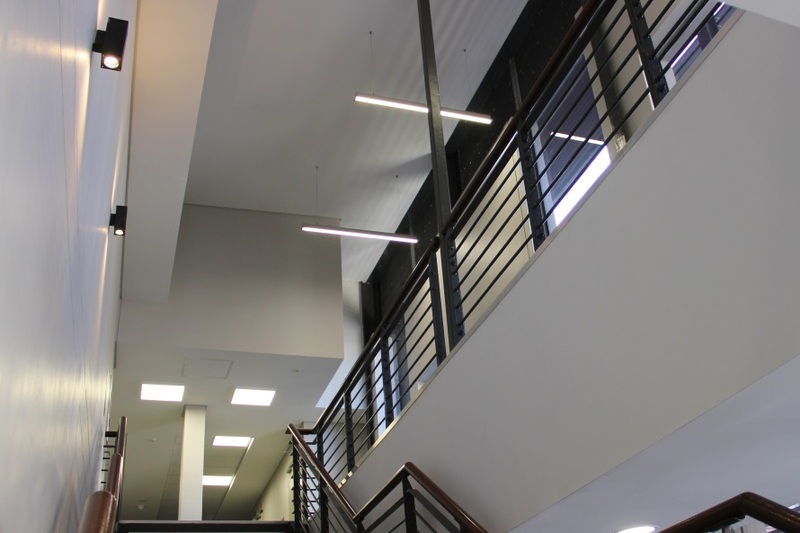 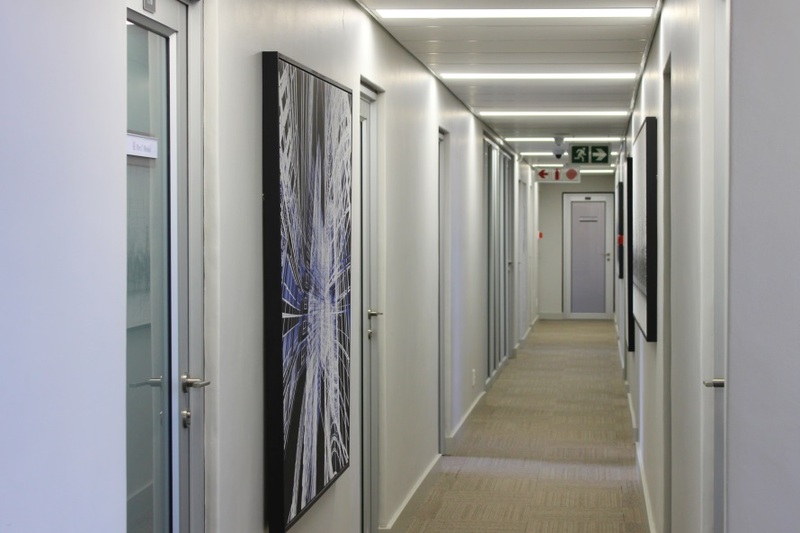 In partnership with Jakupa Architects and Urban Designers (Pty) Ltd, Arup Electrical Engineers & Harris Electrical, we have completed this project supplying both interior & exterior luminaires. 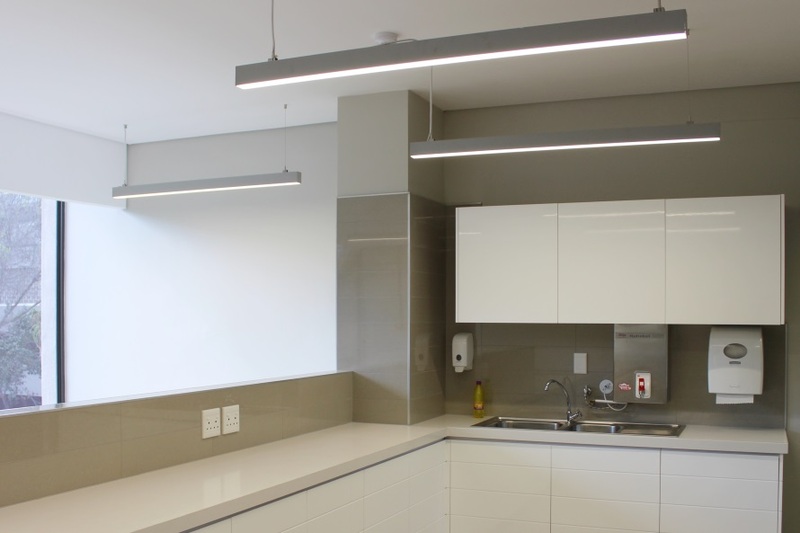 Kibo 2003 10W recessed downlight | Luxon Round recessed 15w | Luxon 600x600 recessed and surface mounted | Echo double wall mounted and the Lotis 4W footlight. 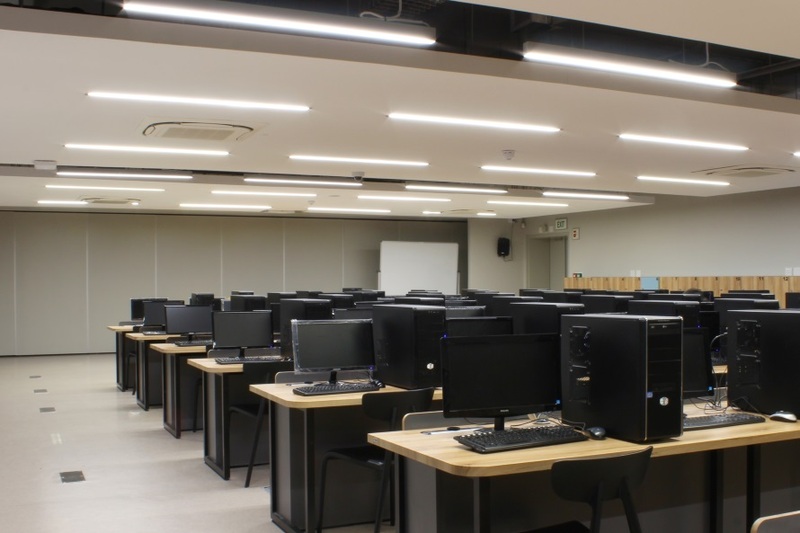 Computer Labs, Meeting Rooms & Pause areas. 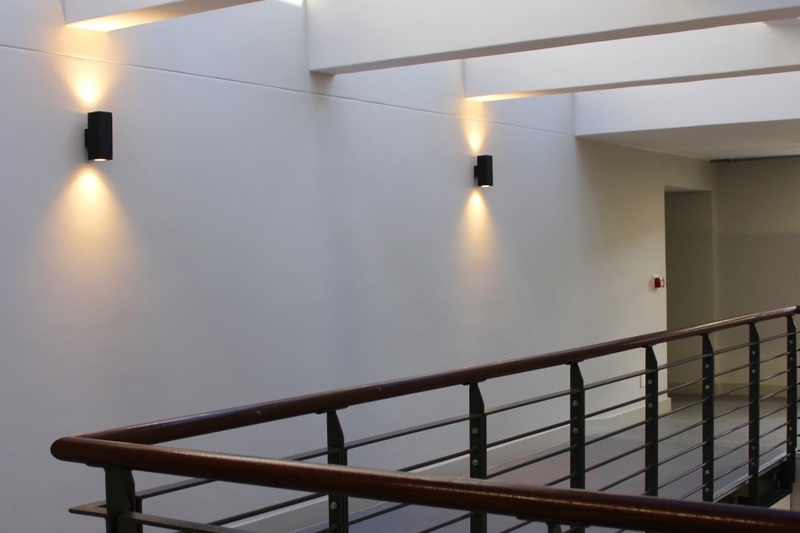 Luxon 600x600 recessed and surface mounted | Luxon Round recessed 15w.